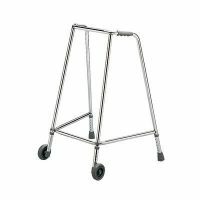 A compact adjustable height aluminium frame with robust troughs lined with PU foam. 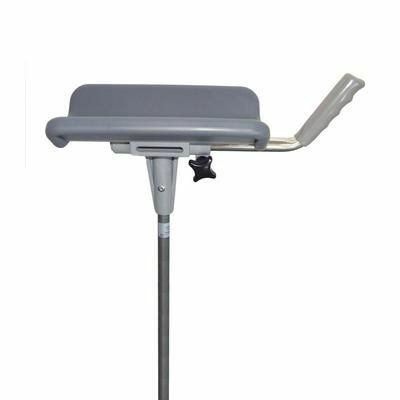 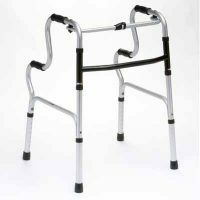 It has height adjustable handles that rotate to the desired position, with overarm straps to secure the arms in place. 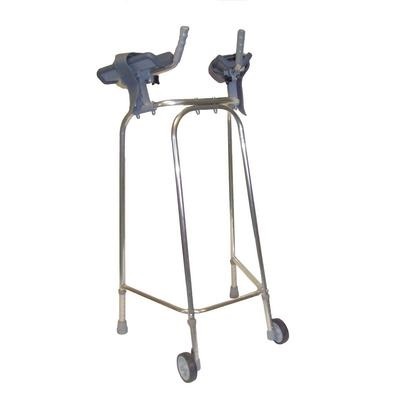 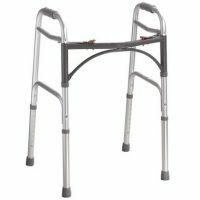 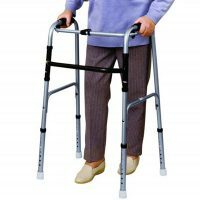 Available as a wheeled model, in two adjustable lengths.